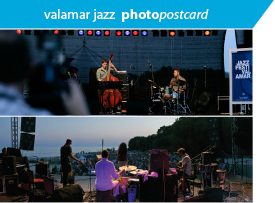 Tickets for the 4th Valamar Jazz Festival are on sale! The price of the ticket for the concert on June 26 is 70,00 kn. The price of the ticket for June 27, 28 and 29 is 150,00 kn. The price includes boat transfer to the concerts on the Island of Sveti Nikola (3 minutes).